Quilter has separated from parent company Old Mutual and is now listed independently at the London Stock Exchange with a market capitalisation of almost £2.8bn. The business, formerly Old Mutual Wealth, separated with an offer price of 145 pence per share, the company announced. The final offer price of 145p per share comes towards the top of the indicated range of 125p to 155p announced by Old Mutual earlier this month. However, the figure is below expectations from analysts that said shares could be sold at 160p. The listing of Quilter, which offers financial advice, planning and investment platform services, is one of the last stages of a break-up plan announced by Old Mutual in 2016. The Anglo-South African financial services company has been splitting itself up in recent years to simplify its structure and boost value for investors. “We are delighted to be in a position to list as a standalone business and are excited by the opportunities ahead of us,” Quilter chief executive, Paul Feeney, said in a statement. Only 9.6% of Quilter’s shares will be floated on the stock market for institutional investors, raising an expected £231 million. In addition to this, existing Old Mutual shareholders will receive 86.6% of Quilter through a demerger. The rest will be held on behalf of management and staff. 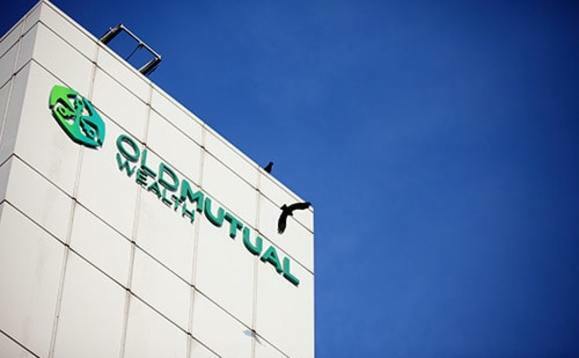 Old Mutual’s other remaining unit, Old Mutual Limited, which includes South African lender Nedbank is due to list in Johannesburg and London on Tuesday. Quilter also listed on the Johannesburg Stock Exchange this Monday.